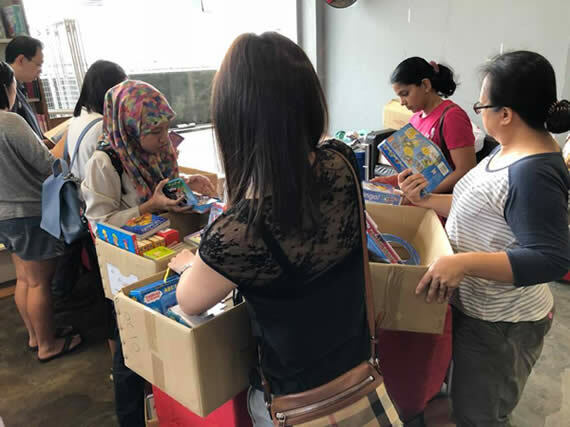 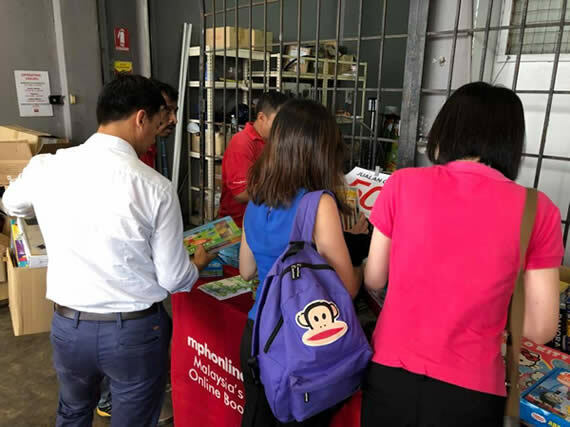 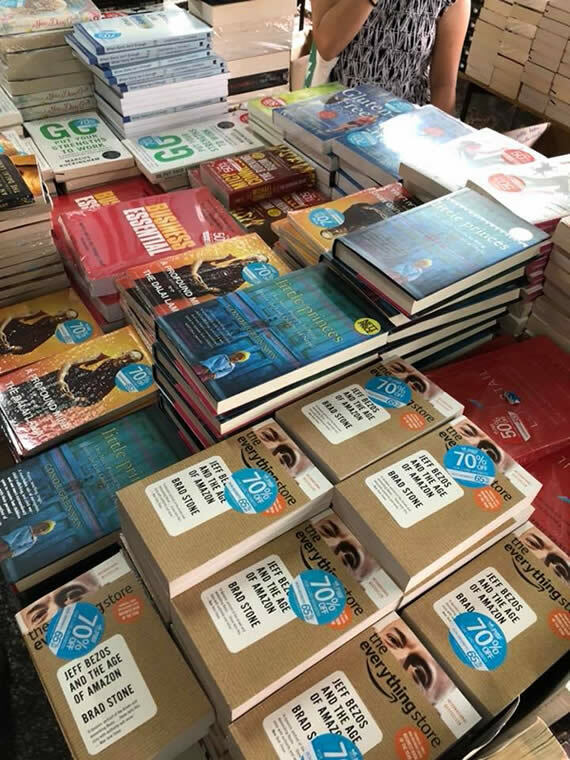 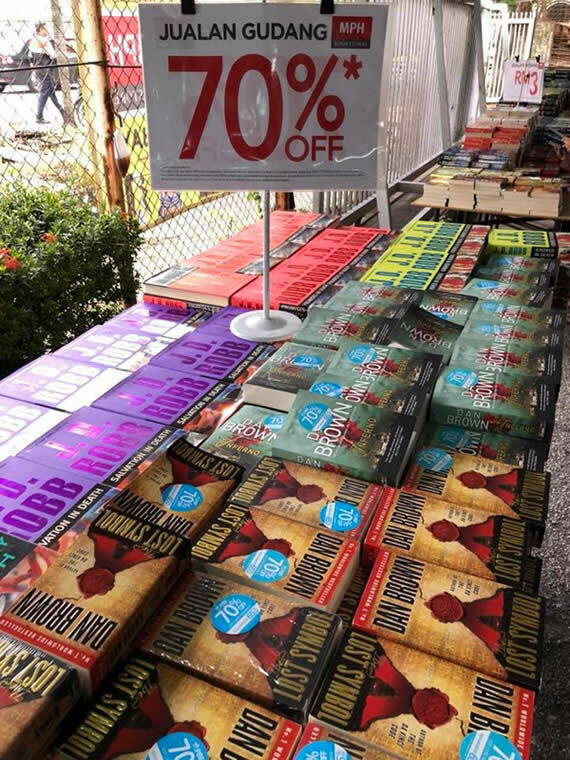 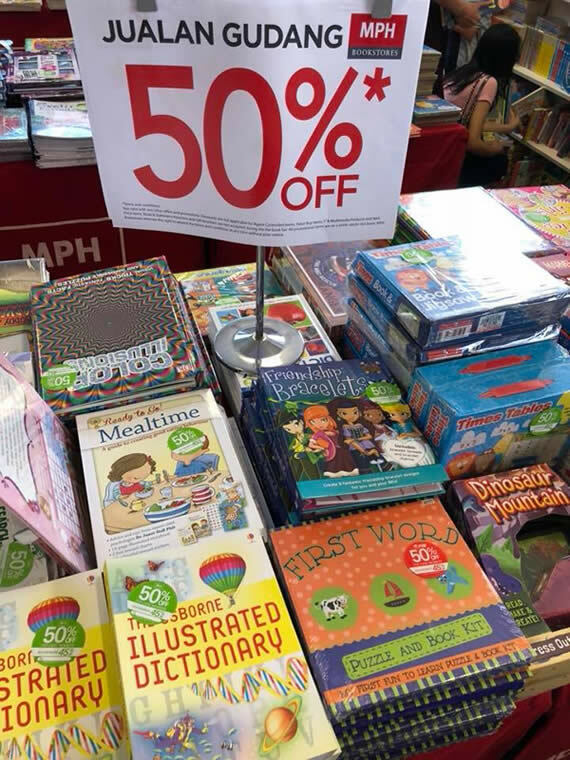 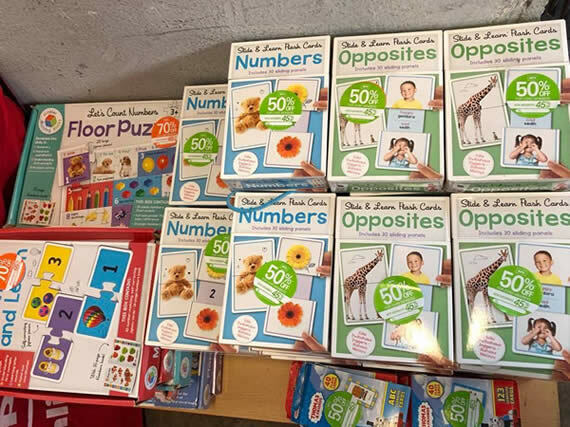 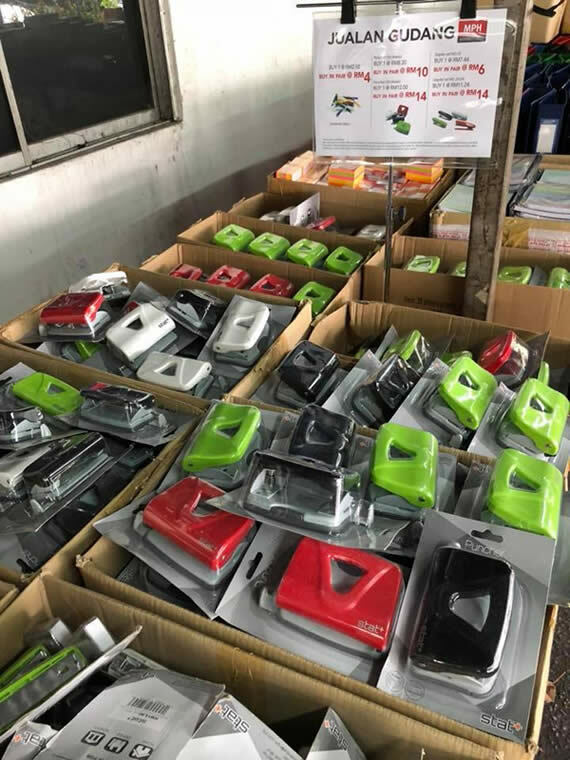 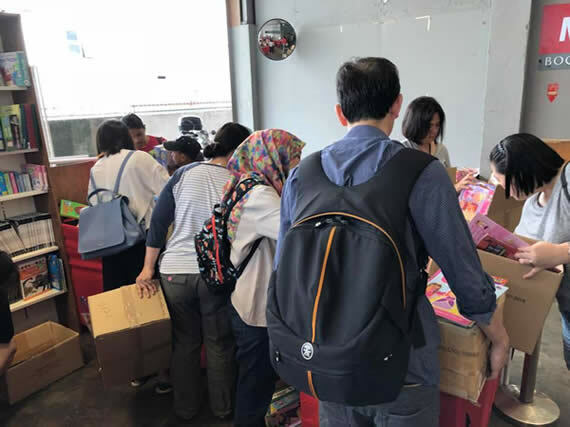 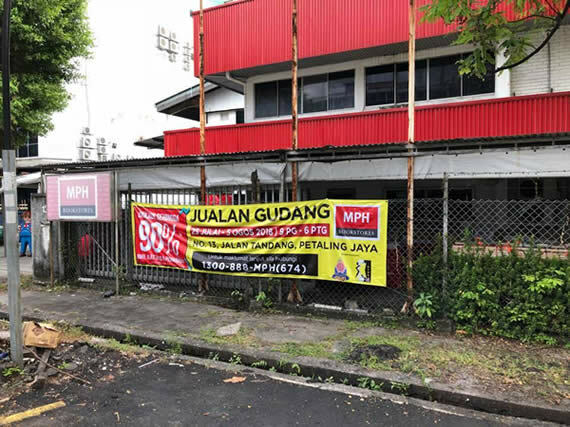 MPH Bookstores Warehouse SALE at No. 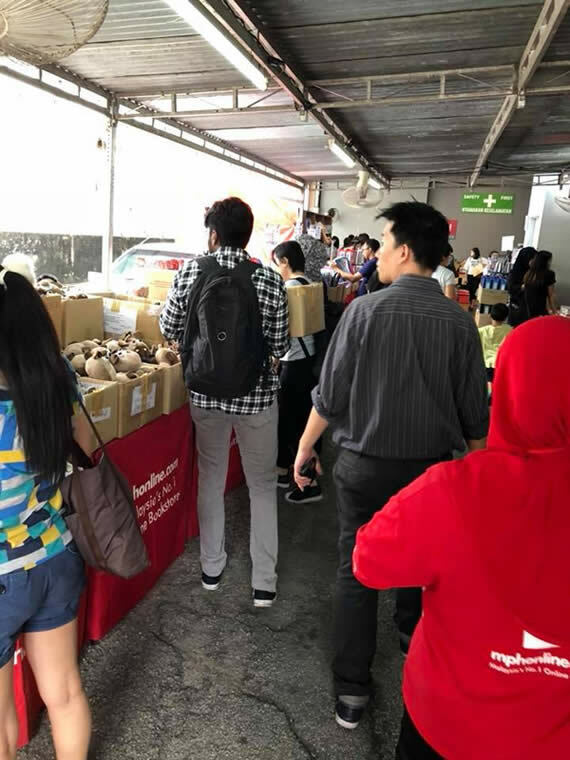 13, Jalan Tandang has begun! 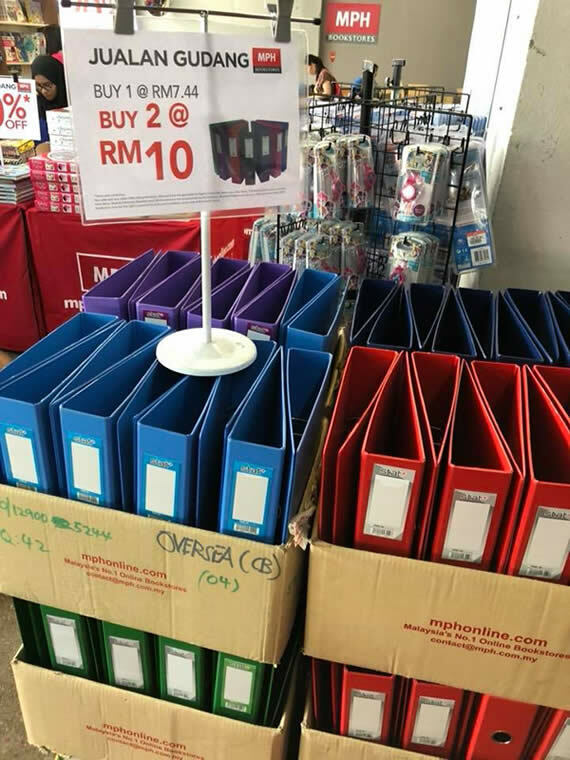 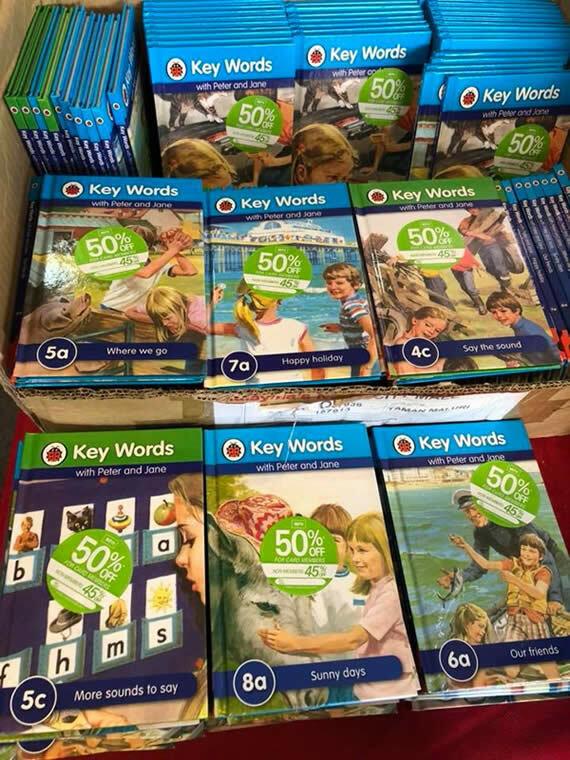 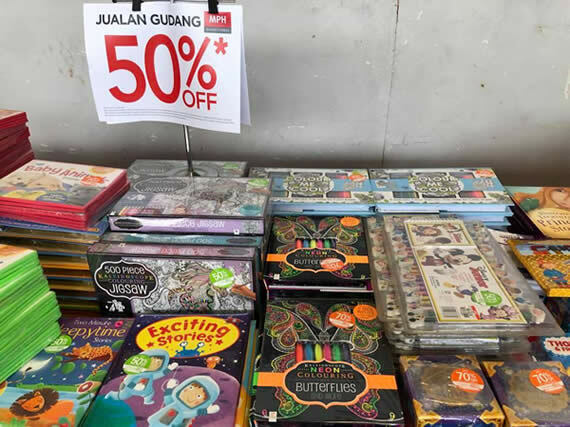 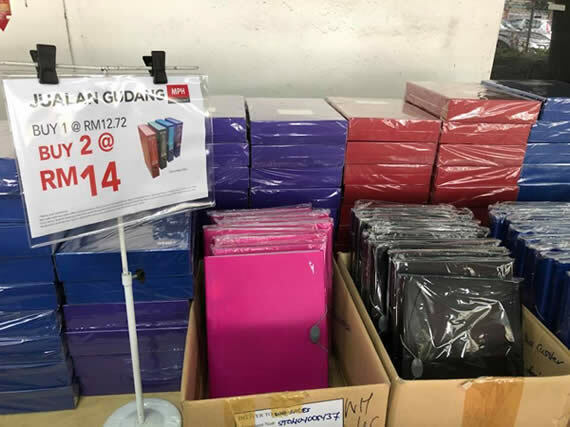 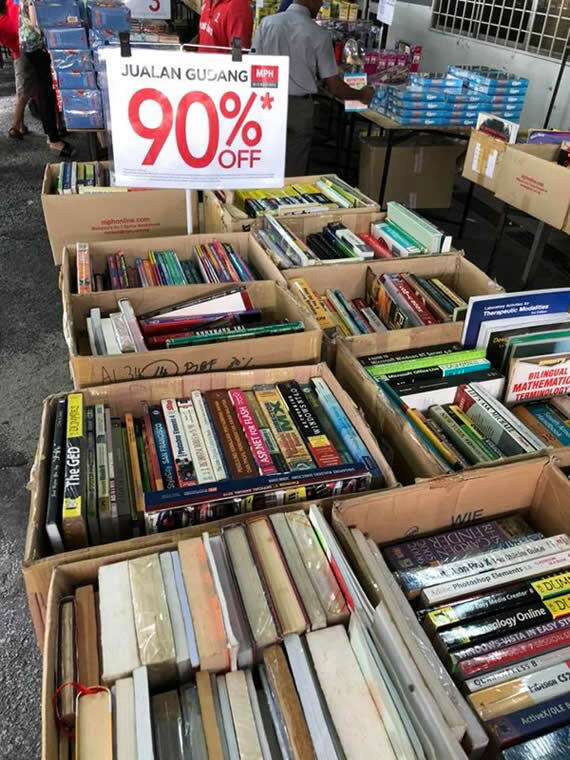 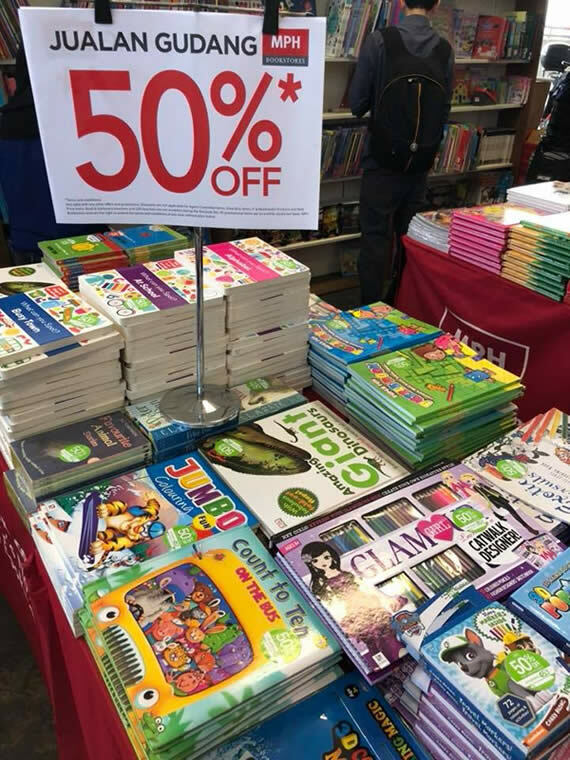 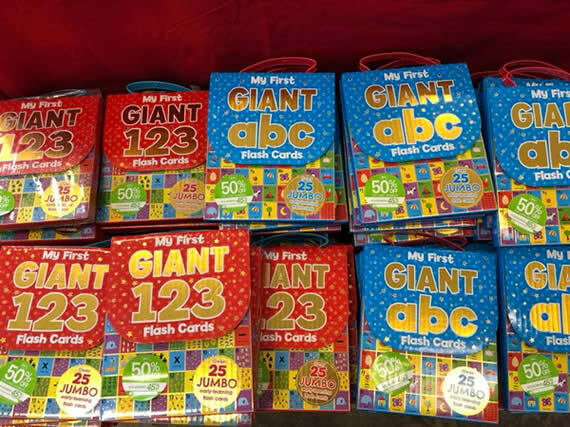 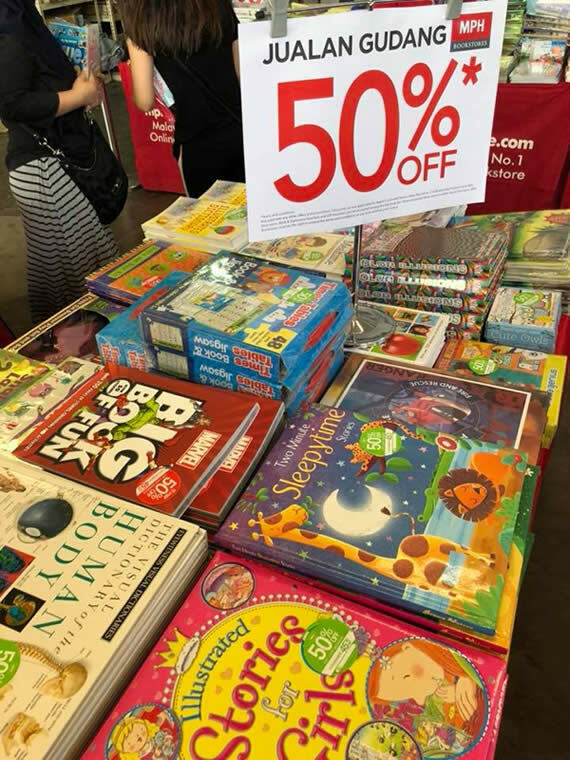 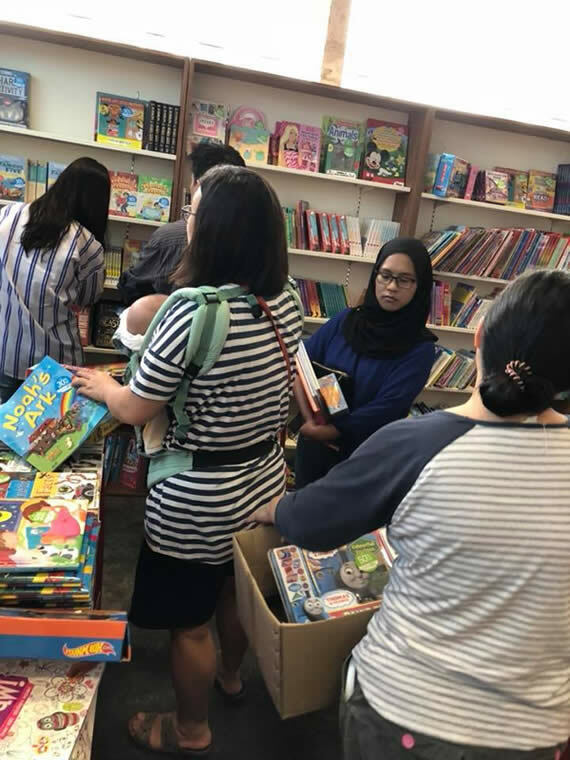 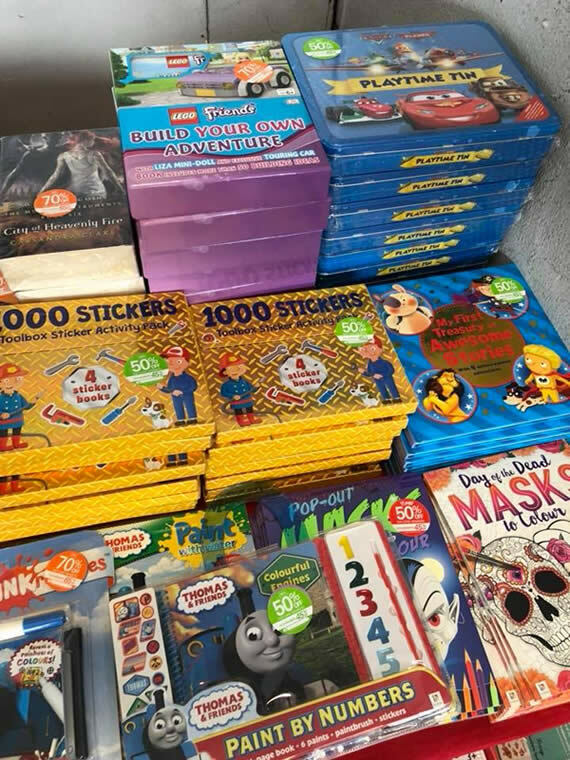 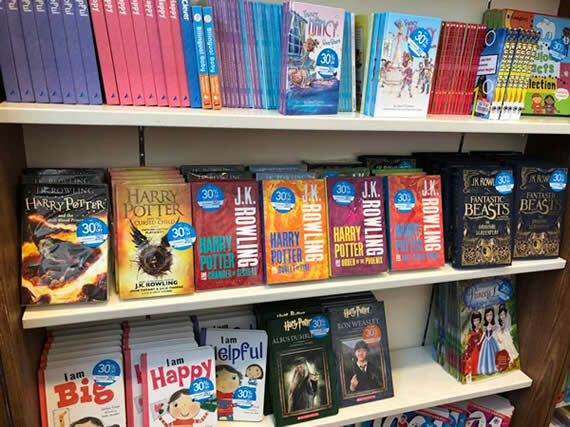 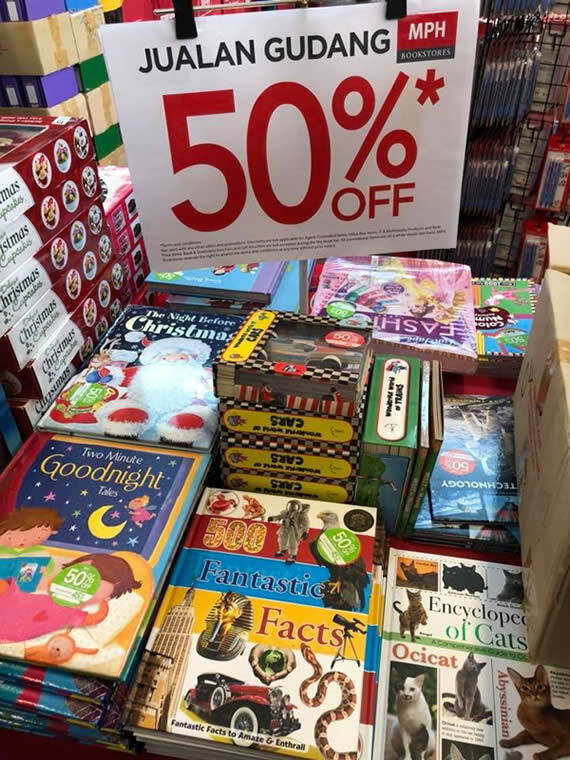 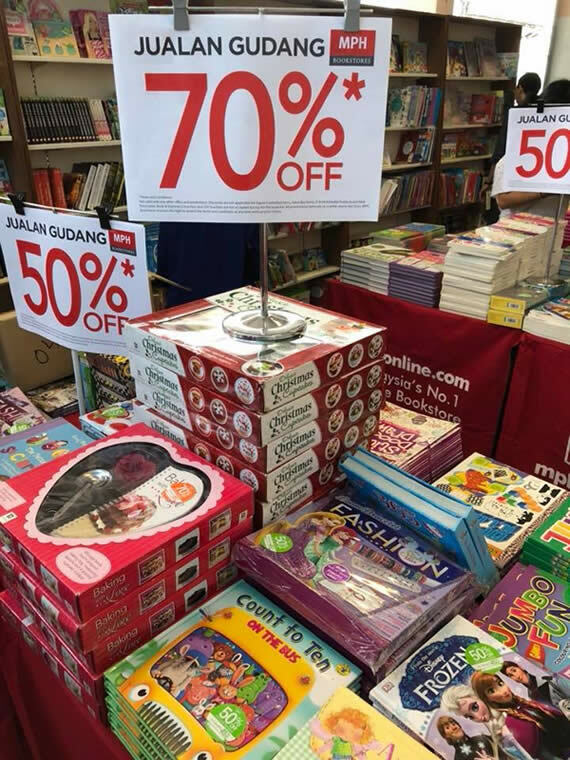 Drop by and enjoy discounts up to 90% OFF and prices from as LOW as RM3 on a wide range Books, Stationery, Toys & Games! 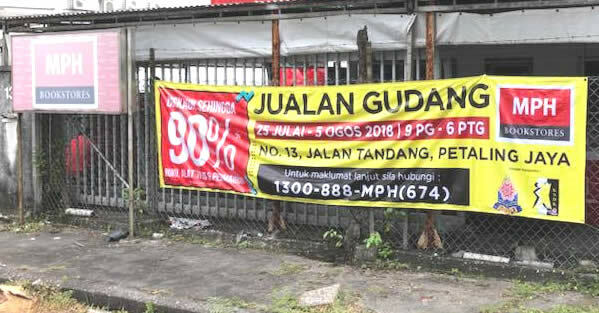 Hurry & make your trip here, it’s worth it! 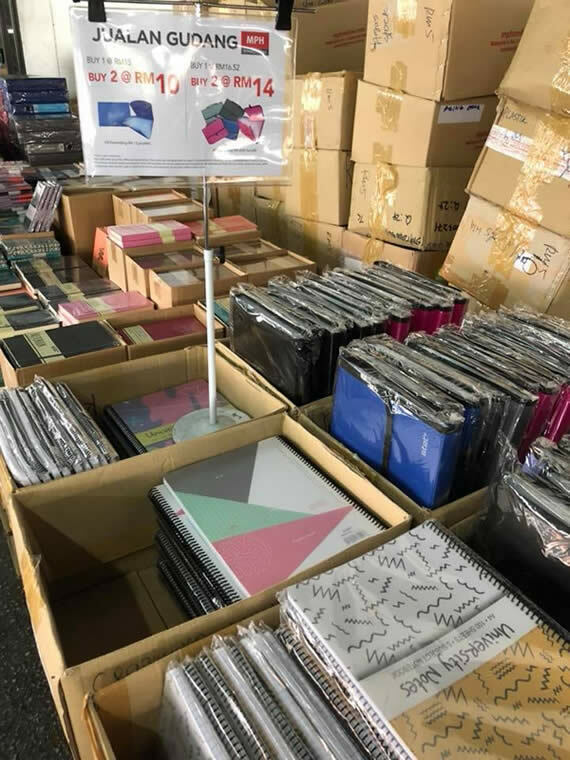 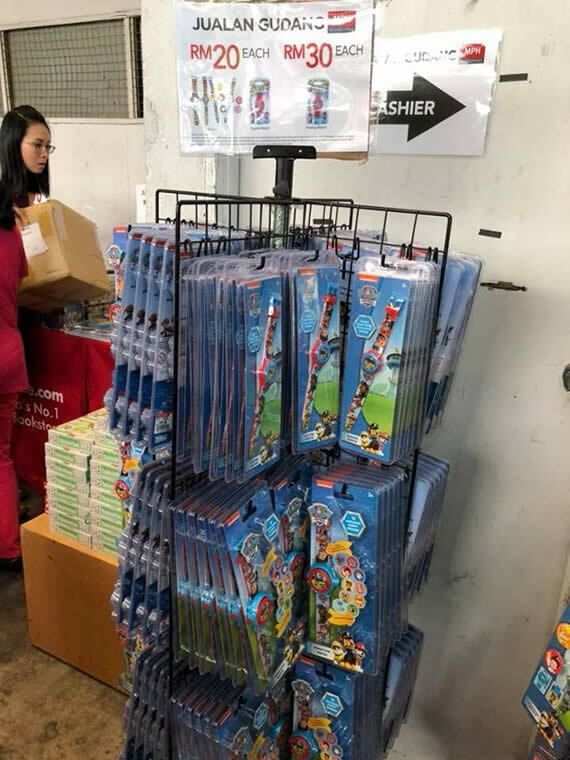 They’ll be here till 5 August 2018, from 9am till 6pm.